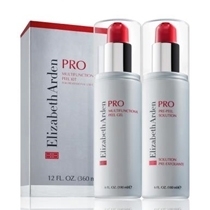 This powerful serum is designed to defy the signs of aging and reduce the appearance of fine lines and wrinkles with an innovative and proprietary combination of Arazine™, FGF -Polypeptide, Allyl PQQ and AHA Retinoid Conjugate. Improves skin texture and tone. 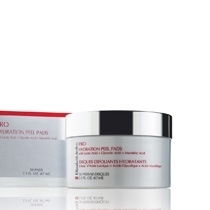 Skin appears firmer, younger-looking and more radiant. A light lathering cleanser that gently exfoliates skin, leaving it soft, soothed and radiant. Gently removes makeup and daily residue: contains LCA Complex (pH correct Lactic Acid and essential skin vitamin antioxidants A, C, E & Pro-A). Ideal for all skin types, including sensitive. This innovative serum helps you achieve the most out of your skin care regimen, enhancing the overall benefits of all anti-aging treatments. Includes skin soothing ingredients, antioxidants and a liposome delivery DNA Enzyme Complex™ to promote a younger-looking, radiant appearance. Concealer Brush brushes away skin imperfections and is designed for areas where additional coverage is needed, providing concealing properties at the stroke of a brush. Dense bristles for full coverage. These multitasking exfoliating treatment pads with an advanced skin hydration formula are ideal for mature, dehydrated skin. Skin feels hydrated, smooth and looks radiant. A gentle, light lathering and invigorating scrub for the face and body that gently exfoliates the skin, leaving it baby soft, smooth and looking radiant. Contains LCA Complex (pH correct Lactic Acid and essential skin vitamin antioxidants A, C, E & Pro- A) and is ideal for all skin types. 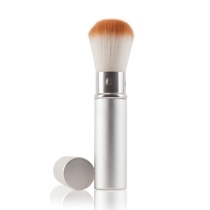 Small Kabuki Brush is designed to blend away lines, redness and pigmentation. 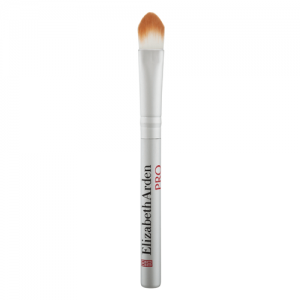 This compact brush works with all skin types for all-over application and is recommend for applying Perfecting Minerals for even coverage of antioxidant and SPF protection. For moderate to full coverage. 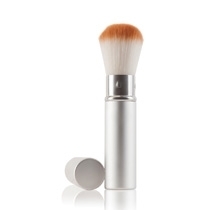 Large Retractable Kabuki Brush is a super-soft, full-size brush that helps create a flawless application of Mineral Skincare on the neck and décolletage, and is perfect for easy, on-the-go reapplications for the full face. For light coverage. 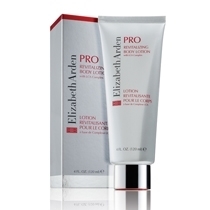 This rich cream provides immediate, long-lasting hydration and improves skin’s moisture retention with regular use. 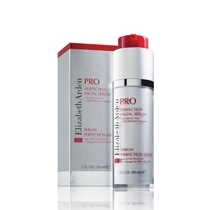 Contains Lactic Acid to reduce the appearance of fine lines and wrinkles. Skin appears hydrated, smooth and radiant. 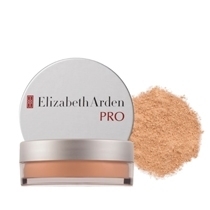 A feather-light finishing product used on top on Perfecting Mineral Foundation. Provides a perfect complexion that lasts all day. Mattes the shiny areas of skin, reduces the appearance of lines and wrinkles and diminishes enlarged pores and uneven skin texture. Perfecting Minerals – Clinically proven skincare minerals, brush-on SPF 25 with Tx-Botanical Complex™ Perfecting Minerals offers three functions in one simple loose mineral formulations: 1. 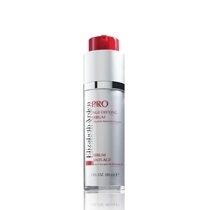 PROTECTION: Sunscreen SPF 25 Broad Spectrum – immediate upon application 2. 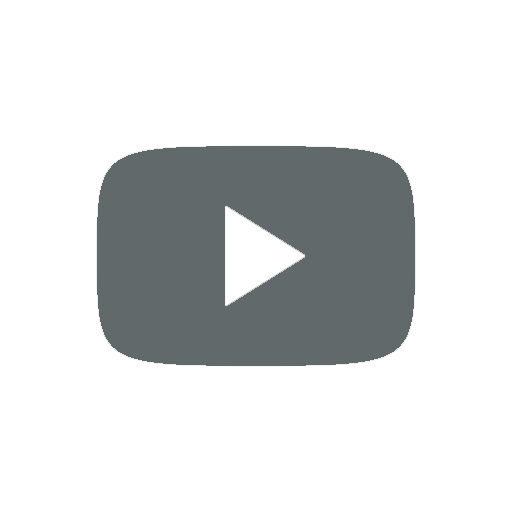 CORRECTION: Age Defying Skincare benefits – long-term results 3. 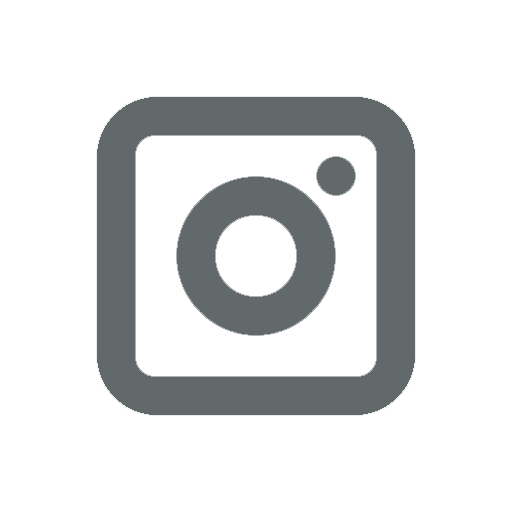 PERFECTION: Foundation Coverage – instant gratification. 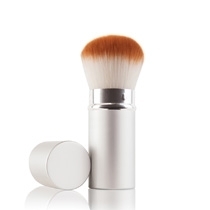 Powder Brush is designed for the application of Finishing Touch and provides a light application of this translucent powder to help minimize the appearance of pores and fine lines. including Lactic Acid (AHA), Glycolic Acid (AHA), Citric Acid (AHA) and Salicylic Acid (BHA), plus antioxidants to help improve skin hydration and provide a fresh, healthy radiant look to the skin. 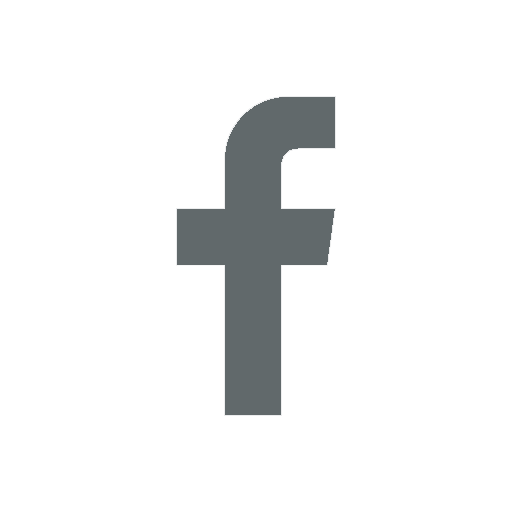 These weekly treatments are generally booked in a series of treatments for ultimate benefits. This silky, luxurious emulsion gently exfoliates to revitalize dry, prematurely aged skin, leaving it smooth and hydrated. 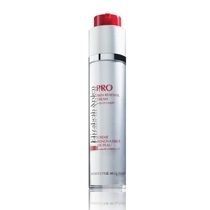 Contains LCA Complex (pH correct Lactic Acid and essential skin vitamin antioxidants A, C, E & Pro- A). These multitasking exfoliating treatment pads contain an advanced skin perfecting formula that is ideal for mature problem-prone skin, to promote a more radiant skin tone. Designed specifically to help reduce the appearance of fine linesand wrinkles. Ideal for prematurely aged, dry skin. 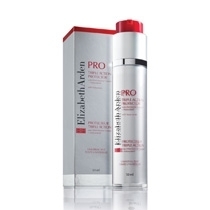 Contains LCA Complex (pH correct Lactic Acid and essential skin vitamin antioxidants A, C, E & Pro-A). 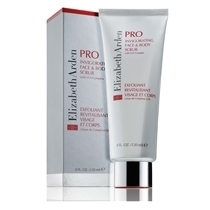 Helps improve skin texture and radiance, revealing a softer, smoother complexion. 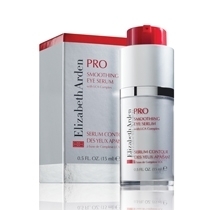 Designed specifically to reduce the appearance of fine lines and wrinkles in the delicate eye area. 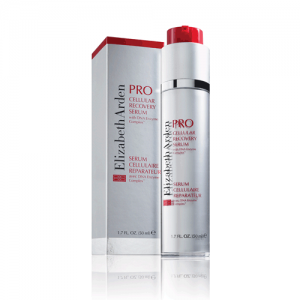 Contains LCA Complex (pH correct Lactic Acid and essential skin vitamin antioxidants A, C, E & Pro-A). 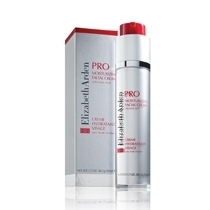 Restores vital moisture to promote a radiant, firmer, more youthful appearance. – a must-have for all skin types. 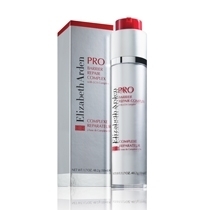 It is designed to help maintain radiant, glowing skin day after day with a universal tint perfect for all skin tones.